The results of a study of glued joints formed by UMF binders of different producers are presented. The structure and strength of glued joints are determined. The GOST (State Standard) and EN requirements regulating the quality of glued joints are analyzed. 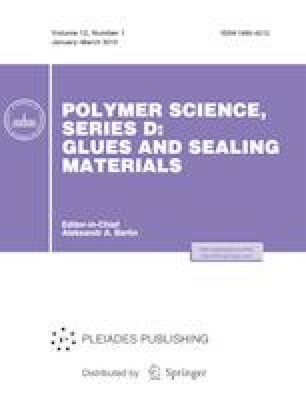 It is established that the gluing quality depends significantly on the lamella contact layer structure. This structure is random, which is not considered in the requirements of the current GOST (State Standard). It is shown that the current standards should be revised.